- The new and improved 36mm driver promises to deliver superior sound enhanced in volume and quality. 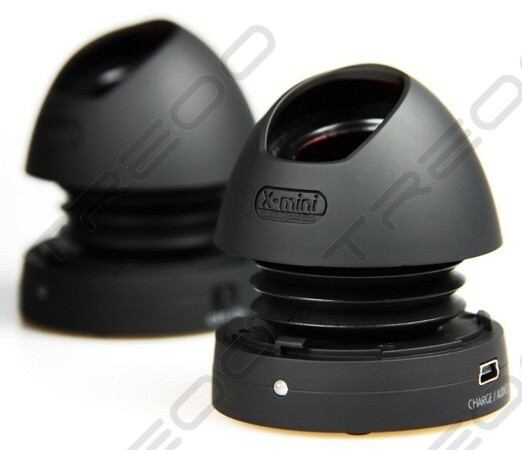 - Angled drivers provide directional audio output that enhances the sound experience. - Modular "Buddy Jack" design: connect a row of X-mini Capsule Speakers to get jaw-dropping stereo. 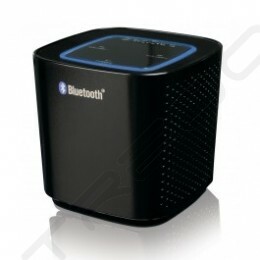 - Expanded BXS (Bass Expansion System) drives a fuller, richer low-end response. 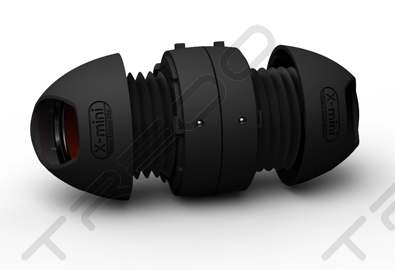 Bringing Stereo speakers to the next level, the X-mini™ MAX v1.1 Capsule Speaker™ is X-mini’s answer to demands for even more portability in stereo sound. Using the same 36mm drivers as the Mini 1.1, it delivers rich loud sound in a smaller package than the X-mini™ MAX II Capsule Speaker™. 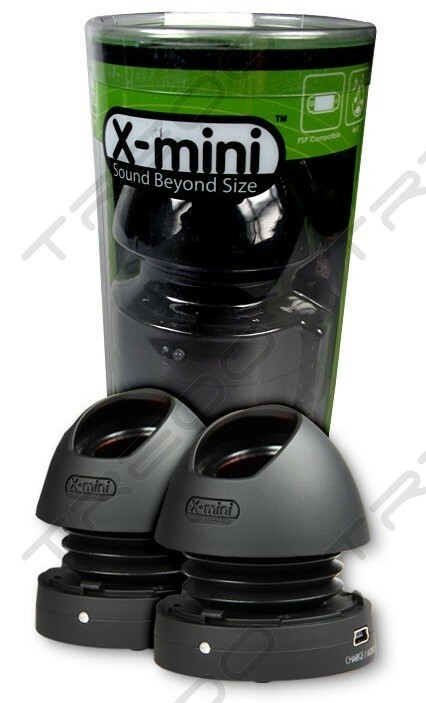 Like the X-mini™ Max II Capsule Speakers™, it still retains the original capsule shaped design as well as our patented BXS™ system. 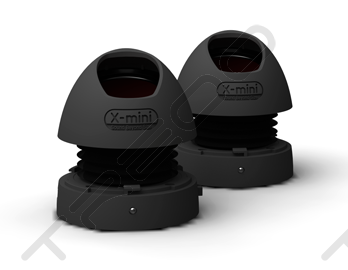 New to the design aesthetics of the X-mini™ MAX v1.1 Capsule Speaker™is the open and angled drivers for a directional audio enhancement as well as a richer bass output. 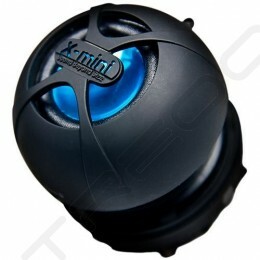 Promoting communal usage with friends who have any second generation X-mini™ Capsule Speakers™ is the “Buddy-Jack” function that enables you to connect one X-mini™ Capsule Speaker™ to another, capable of forming an almost endless “daisy chain” of self-powered, bass-enhanced portable speaker system.